Rising temperatures could benefit the Common Snapping Turtle. 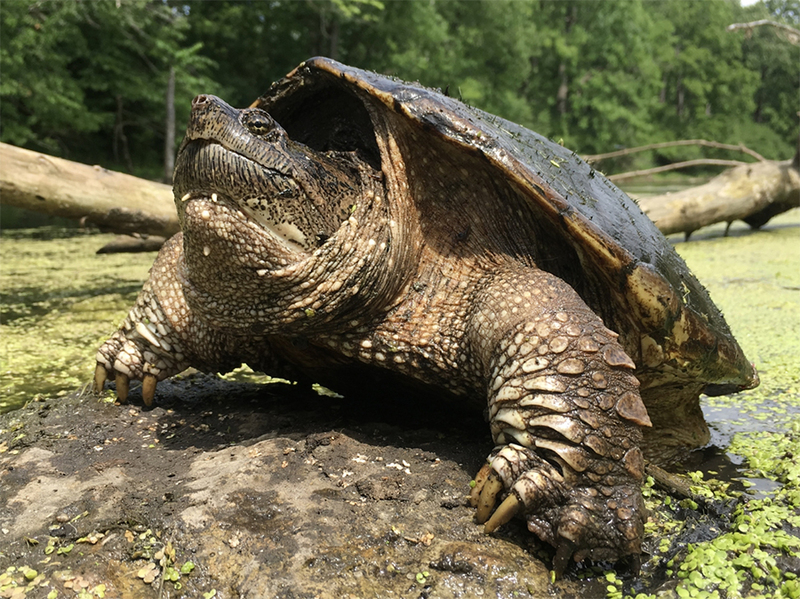 CHAMPAIGN, ILL. — A recently published study of snapping turtle nests at Gimlet Lake in Garden County Nebraska from 1990 – 2015 found that warmer fall temperatures positively correlate to larger eggs and larger numbers of eggs, while warmer spring temperatures are negatively correlated with egg size and number. Nesting females were observed and after depositing eggs, captured, measured, marked, and released. The nests were excavated and eggs were counted and measured before being reburied. Maximum egg size is limited in many turtle species by the size of the female, specifically the pelvic aperture, thus surplus resources are used to develop a greater number of eggs rather than larger eggs. Although this limitation is present in many species of turtles, it was clear a different pattern existed within Snapping Turtles (Chelydra serpentina). Large adult snapping turtles are not restricted in the size egg they can produce and in warmer years, produced larger eggs but the same number. Small adult snapping turtles, on the other hand, did not increase the size of their eggs, but produced larger clutches in warmer years. Most temperate zone turtles begin developing their embryos in the fall, suspend development over the winter, and complete development in the spring. Snapping turtles complete the majority of their development in the fall, which may reduce the impact of winter and spring climate conditions. 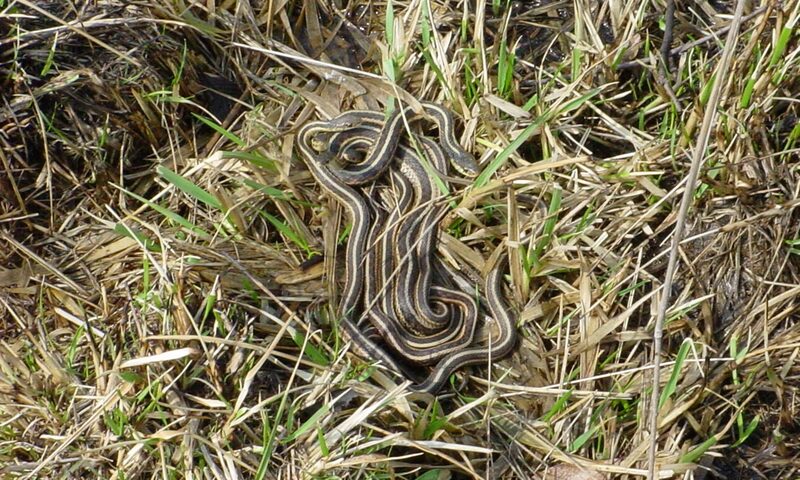 The mechanisms by which warmer temperatures influence egg and clutch size are unknown. Turtles are ectotherms, thus metabolism and physiology are impacted by environmental conditions. While rising temperatures are generally considered problematic for most species, they could play in favor of the Snapping Turtle. The paper “The Effects of Climate on Annual Variation in Reproductive Output in Snapping Turtles (Chelydra serpentina).” is available online from the Canadian Journal of Zoology.